Dear Legislator, Schools across Texas are discovering unsafe levels of lead in their drinking water. Lead is a potent neurotoxin and is very harmful to children. 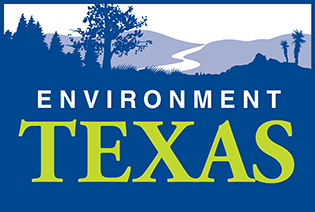 Please support SB 1587 (Garcia) and HB 3695 (Farrar) to remove lead from pipes, plumbing, and fixtures in Texas schools, direct schools to install filters on water fountains and faucets, and do regular testing.